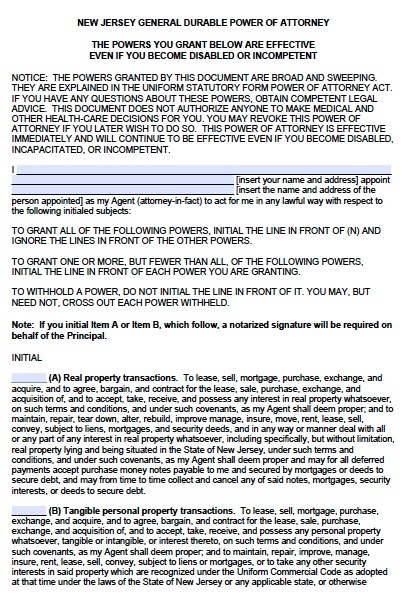 Often, a financial power of attorney is very broad, and enables your agent to do most anything you can do. Generally, you would want this type of power of attorney to come into effect if you suffer a disability or injury that leaves you unable to make financial decisions. However, you can also limit the powers if you need an agent to perform only one or a small number of actions for you for a limited period of time.